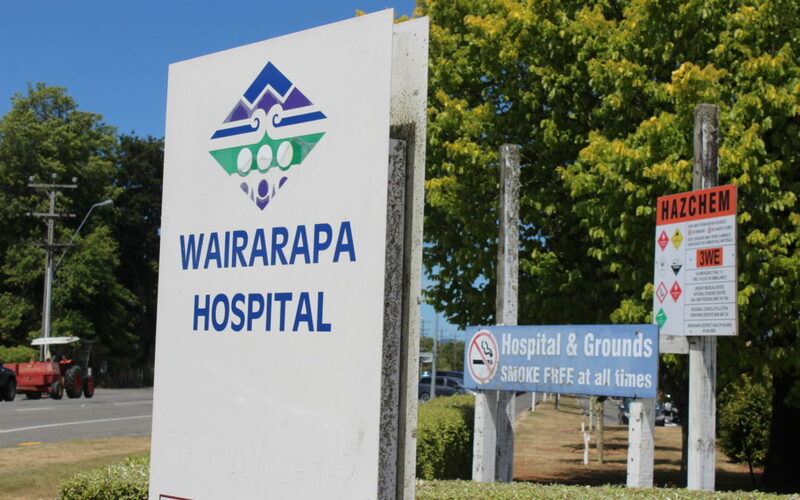 Wairarapa District Health Board faced insolvency and was less than a million dollars away from hitting its overdraft limit in December. It received a funding injection of $11 million from the government, a joint Ministry of Health and Treasury report shows. The report, released under the Official Information Act, recommended that Wairarapa DHB receive $11m as it had an overdraft of $5m, $600,000 away from its limit. But the DHB says it’s just business as usual. Wairarapa DHB interim chief executive officer Craig Climo said that for a range of reasons, including global health pressures, Wairarapa DHB was spending more than it receives. “While insolvency is technically possible, it’s not going to happen. The usual practice is for a DHB to operate under a letter of comfort that allows us to operate as a going concern. In December, Wairarapa was one of four DHBs, along with Southern, Tairawhiti and Canterbury, seeking total “equity support” of $92.3m. Tairawhiti also received $11m, while Southern and Canterbury received $40.3m and $30m respectively. The report said Wairarapa DHB required equity through December to stop it from breaching its overdraft limit. “These DHBs are unable to meet the operating payments from revenue and without equity support to restore their working capital would soon be insolvent. “A range of actions are needed to help improve their position and track progress on key financial metrics,” said the report which also recommended that conditions were placed on the DHBs receiving support. Among the conditions were that all new staff hired, and any increase in community provider contracts, had to be signed off by the chief executive. The equity injection was approved by Health Minister David Clark and Finance Minister Grant Robertson. 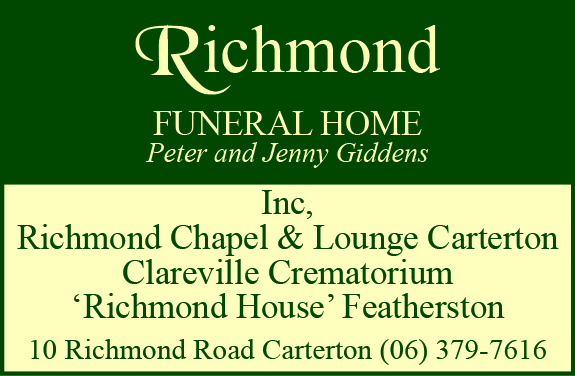 When approached for comment Clark referred to his letter to Wairarapa chairman Sir Paul Collins in December. “The purpose of the equity injection is to maintain the DHB’s financial liquidity. A Health Ministry report released in February found that Wairarapa DHB was budgeted to have a $8.995m deficit in the year to June 30, 2019, but it was forecast to blow out to $12.326m. In a statement, the ministry said Wairarapa DHB was on an intensive monitoring framework, the highest level of monitoring. 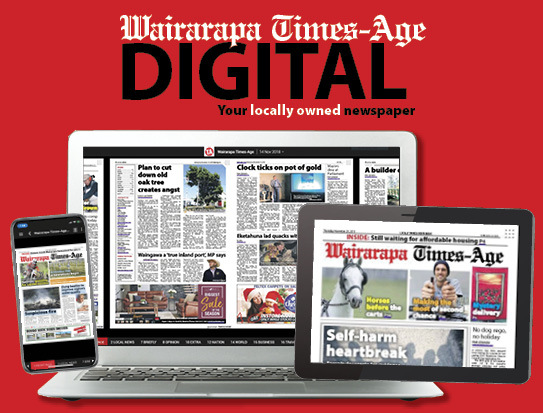 “We continue to work closely with Wairarapa DHB to support them to improve their financial position and to demonstrate that they have a pathway to return to financial sustainability,” it said.